It’s a shame this story has taken a complete turn for the worst thing ever imaginable. The Indiana teen who was the recent subject of an AMBER Alert has gone from missing to murder suspect. What could go on the the mind of a child to make them want to kill the person that gave them life? It takes a demented, cold and callous person to take a person’s life without any regard. There’s so much more to this case than what’s being reported, EarHustle411 will post updates as they emerge. 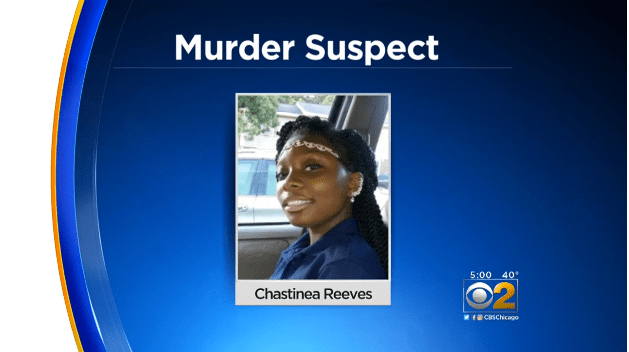 Chastinea Reeves, the 15-year-old Gary, Ind. girl who was the focus of an AMBER Alert earlier this week, has now been charged in the stabbing death of her mother.